Bootstrap is a front-end framework designed to kick-start development of Web apps and sites. Jetstrap is a 100% web-based interface building tool for Twitter Bootstrap. 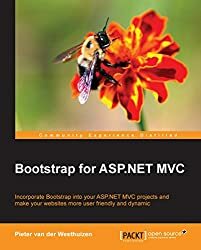 Bootstrap has become a very popular tool in front-end projects over the years, and it can have huge benefits. However, if your team has a front-end developer on board, I would argue you may be better off without Bootstrap. In some instances, it can do more harm than good.